massage therapy and nutritional counseling since 1979. You don't have to live with it! We can help! Let us put you back into the race! We've been helping people obtain optimal wellness. 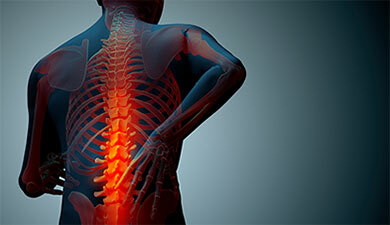 Are you suffering from chronic back or neck pain? Back and neck pain is one of the most common health complaints, affecting 8 out of 10 people at some point during their lives. Let our team help you attain a pain free life! Injuries are common to sports, they can happen to athletes with all levels of experience and capabilities.Lincoln Park Chiropractic and Sports Associates is Chicago’s #1 treatment clinic for Sports Injuries. Exploring nutrition and how it can benefit your body will increase your metabolism, digestion, and aid you in moving well. 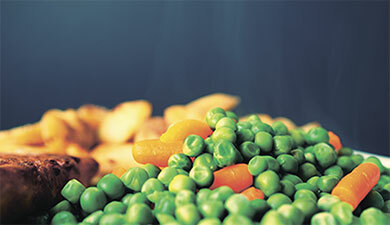 Nutrition is often 1 element that is overlooked as part of your health when it comes to injuries. At Lincoln Park Chiropractic, we provide sensible options to improve your nutrition as part of your care.